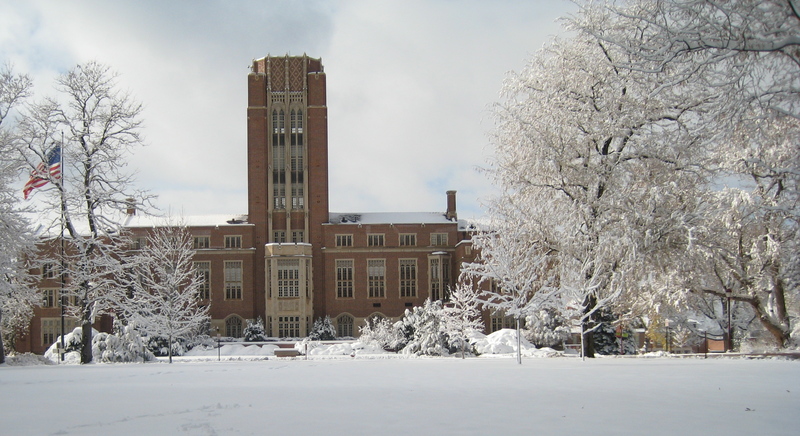 Founded in 1864, the University of Denver is the oldest private university in the Rocky Mountain region. With over 11,000 students in undergraduate and graduate programs, it gets a lot of visitors every year! 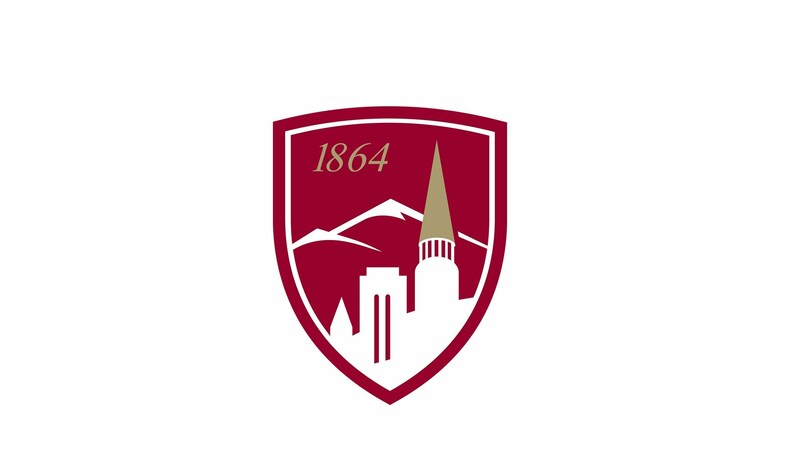 Booking a visit as a prospective student can be easily done on the University of Denver website. Our University of Denver hotel is conveniently located just 3 miles away from campus. 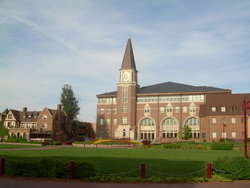 Denver’s unique location allows the University of Denver to operate a NCAAA Division I athletic program in a wide variety of sports—from skiing to football. The main spectator sport for the DU Pioneers is ice hockey, regularly selling out the Magness Arena.